You need money to make money. This age-old adage is less a cliché than it is the actual truth. No business can function without cash flow. Its importance cannot be understated. Simply put, having a positive cash flow means that you make more money than you spend. With more money coming into your business than is going out, you’re not just able to make profits and grow your company, you’re also able to easily handle the day-to-day requirements that come with being a business owner. What are the best ways to ensure that your cash flow remains positive? It’s important to stay on top of all of your expenses. Knowing exactly how much you’re required to spend in order to run your business every month is a key ingredient to maintaining a positive cash flow. If you can ensure that the money your company earns more than covers its expenses, you’re in good shape. This is especially important for entrepreneurs who are just starting out their businesses. Clarke outlines some specific things to keep in mind. 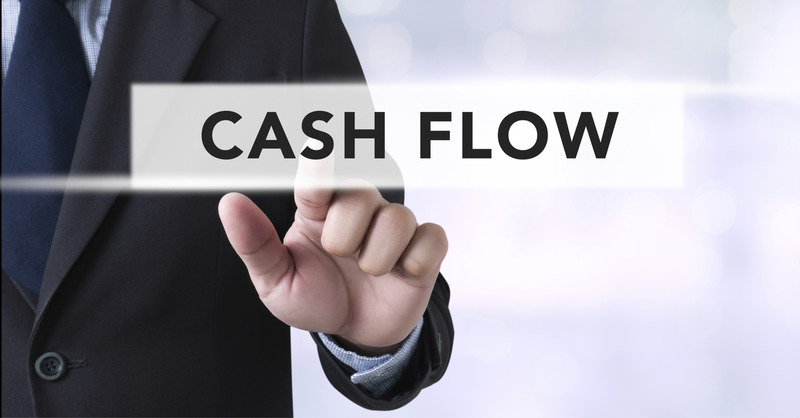 How does a strong cash flow help your company to grow? With a strong cash flow, you put your company in a position to continually turn profits. As a result, you will be able to accumulate the necessary funding to invest into your company’s future. On Chron.com, Neil Kokemuller explains that having a positive cash flow allows you to manage debt while giving you the comfort and capabilities to grow your brand. How can Synergy Merchants help you with your cash flow? The ability to maintain a positive cash flow is one of the main reasons so many Canadian entrepreneurs opt for our unique merchant cash advance program. 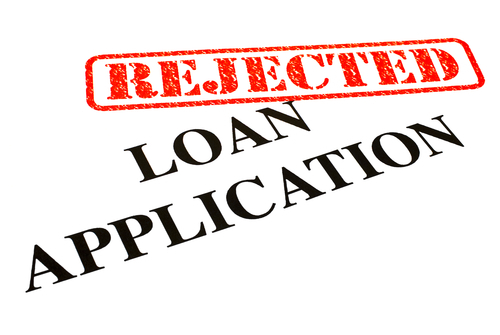 We can offer quick injections of cash into your business by guaranteeing an approval process that is fast, simple and transparent. We approve every qualified and completed application for an advance! For a free, no obligation quote, please don’t hesitate to call Synergy Merchants at 1-877-718-2026 or email us at info@synergymerchants.com. 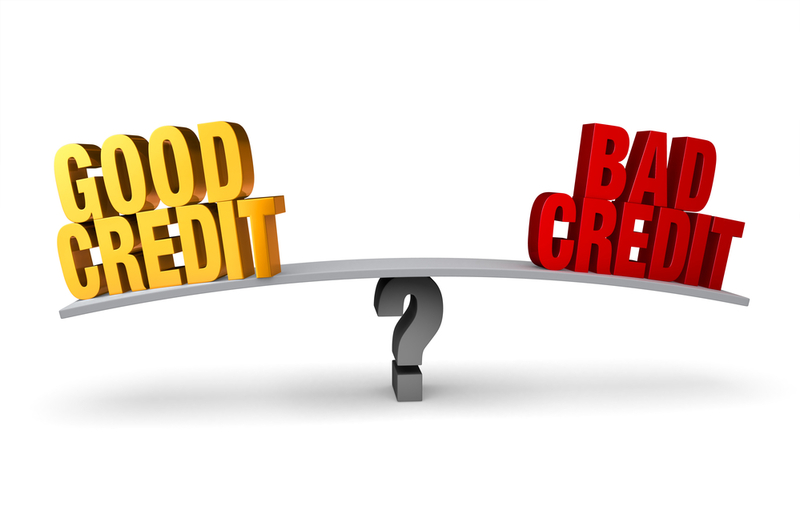 Good Credit, Bad Credit: It Doesn’t Matter To Us! 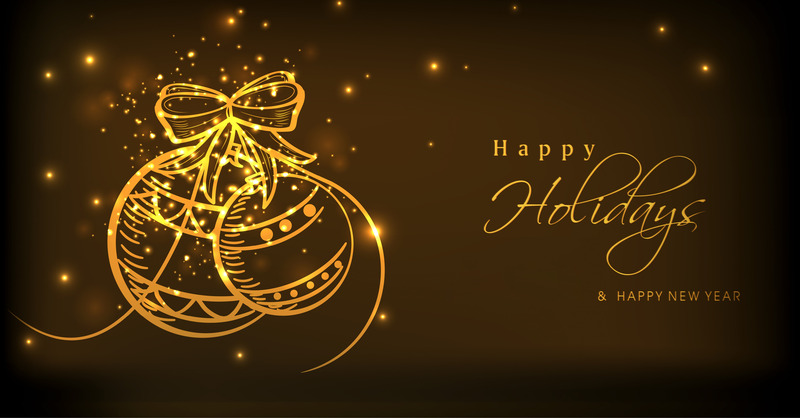 Happy Holidays From The Synergy Merchants Team! previous post: Securing Funding Has Never Been So Easy!